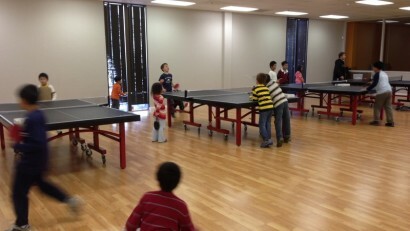 PongPlanet offers Junior Group Training programs for all level kids. Our coaches impart the highest quality of training and attention to detail, which is achieved by enforcing a healthy coach-to-kids ratio per table. Compared to similar programs at other clubs, ours offer the best value for the investment made in this sport. Introductory Offer for ONLY $99, REGISTER NOW! The group training environment not only gives you individual attention from the coach but also the immediate ability to practice with other players, what you learn from the coach. Each session will focus on different components of the game and also include robot drills. Ongoing class on Thursdays at 6:30pm. One on one private lesson is the most efficient and effective method for all ages. Improve your skills with one of our experienced professional coaches. Priavate or semi-private lessons focus on specific techniques tailored to individual athlete’s needs and their schedules, making our private lessons flexible and convenient. 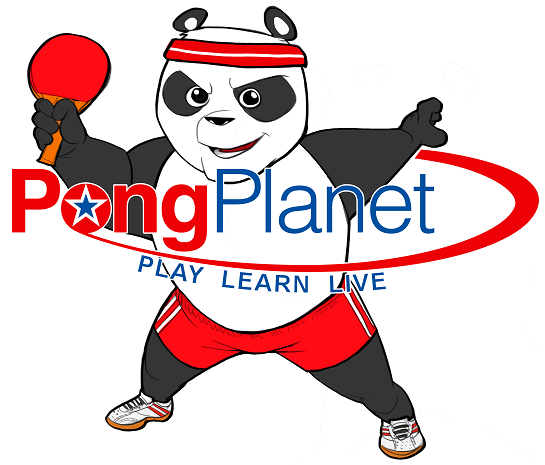 Enroll your kids in the table tennis camp at PongPlanet is an effective way to immerse your kids in table tennis training with our coaches. 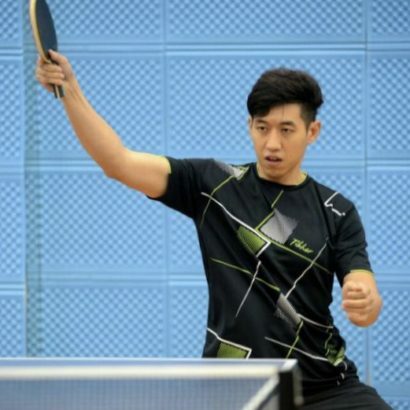 They can literally live and breathe table tennis for 3 to 5 hours a day. 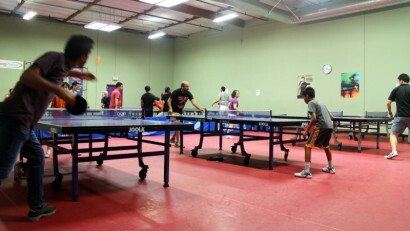 Camp activities will include one-on-one coaching, robot training, match practice, game tactics. 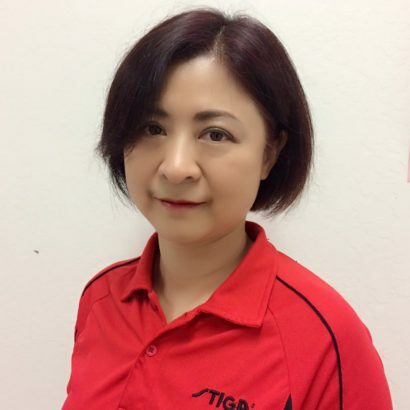 In addition, we have professional instructor to offer a physical training. SIGN UP TODAY! 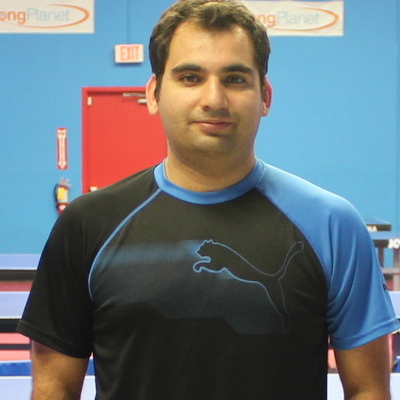 The weekly Round Robin League is held every Tuesday and Sunday at PongPlanet Club. League director will have our leagues processed for USATT League Ratings. This league is for all-level players. League director will give you an estimate rating if you don’t have one. 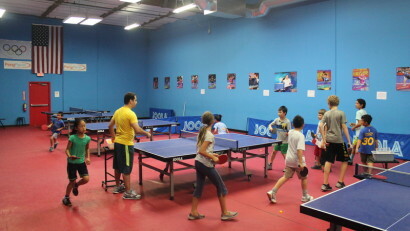 Parties and Events at PongPlanet are served with action-packed and non-stop fun for kids and grown-ups! Nowhere else will you find glow-in-the-dark ping pong! 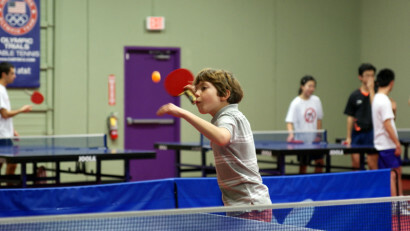 You will enjoy two hours of partying ping-pong style and celebrate in your own private party room with food and drinks. You can bring your own food and refreshments. Please contact us for more details. 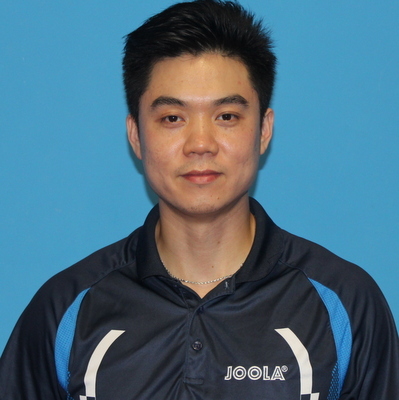 table tennis is a way of life, to play, learn and live! 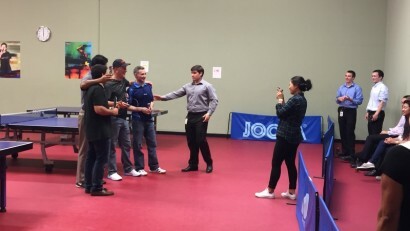 Are you interested in playing table tennis?